Hana experienced first-hand the dynamics of social impact in South Korea through her stints in diverse organisations such as NGOs, social finance organisations and Seoul district offices which support social impact in the community. Her wide-ranging experience has helped her to better appreciate social impact in Asia. She has successfully completed her internship at AVPN and joined as a Partnerships Associate in September, 2018. 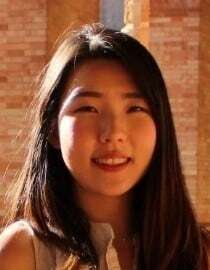 She holds a BBA in Business Administration and Economics in Korea and has spent a year abroad in Spain and a gap year in Ireland.